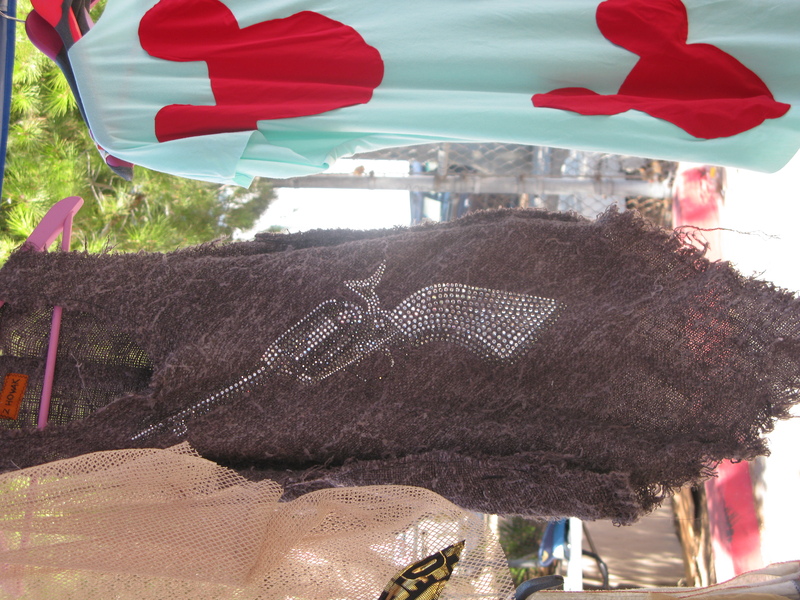 While in LA, I shopped the Melrose Trading Post and found many unique goodies! Two of my favorite finds are a Leopard Tank and Headband by designer, Z HOVAK. 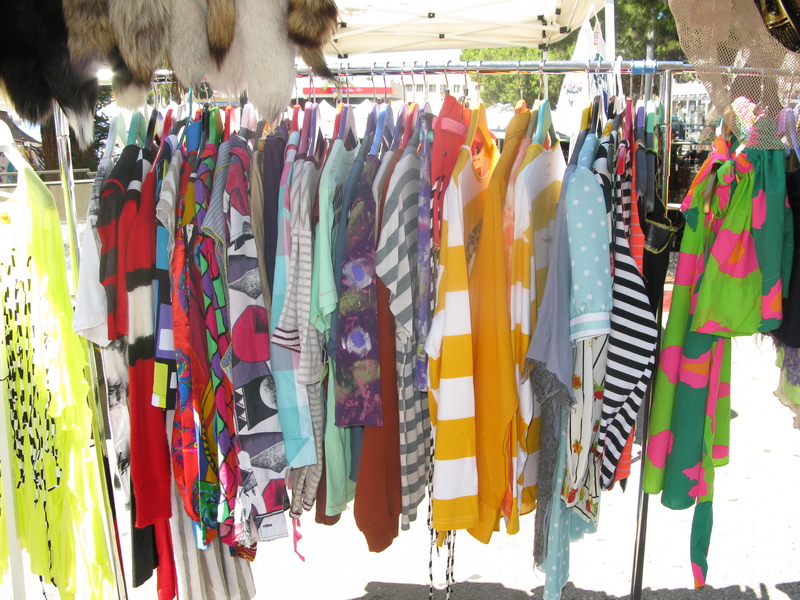 As I browsed the flea market I spotted a tent of sunshine! 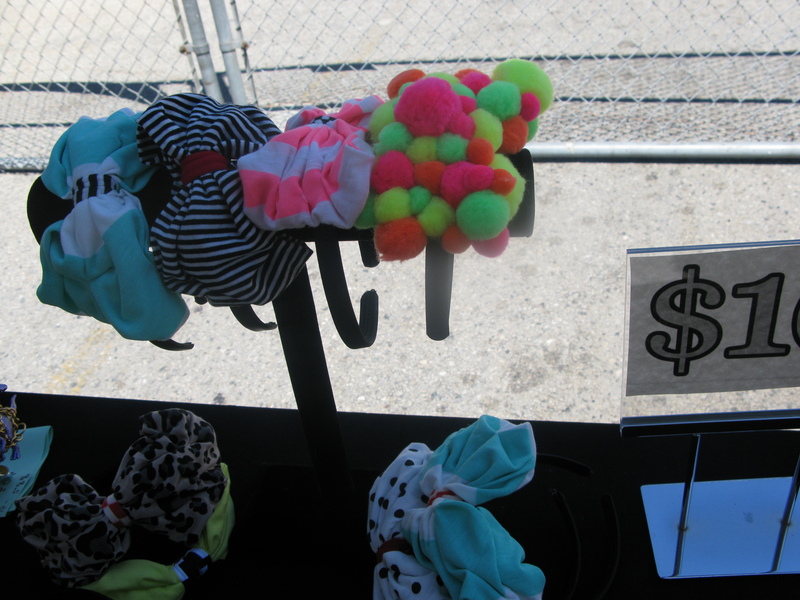 The Z HOVAK tent is filled with eye catching bright colors, stripes, feathers, chains, polk dots and funky animal prints! It’s like walking into a candy store 🙂 She makes tees, tanks, jewelry, keychains, headbands and mucho more. You name it…she makes it! 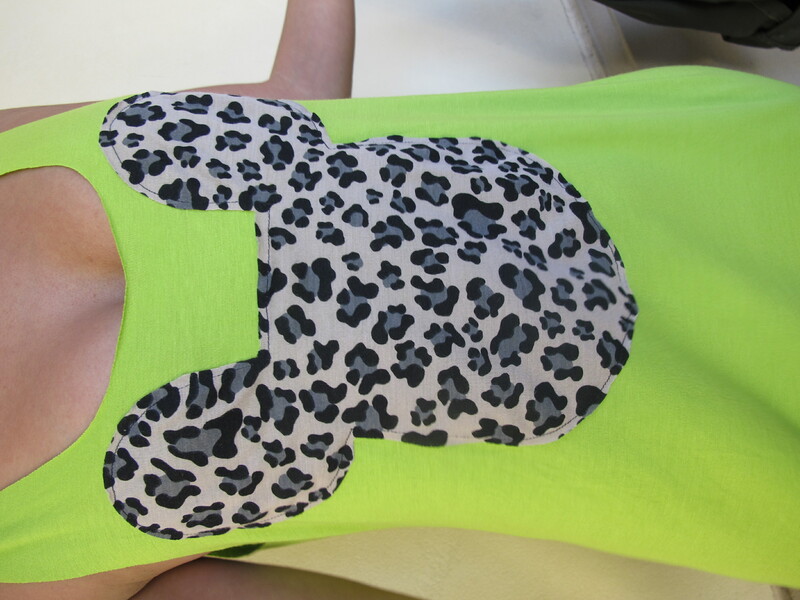 I fell in love with this tank… Anything with Leopard + Mickey= A Keeper! Then, I saw a matching Bow headband and I was SOLD! Tank was $25.00 and the Headband was only $10.00! 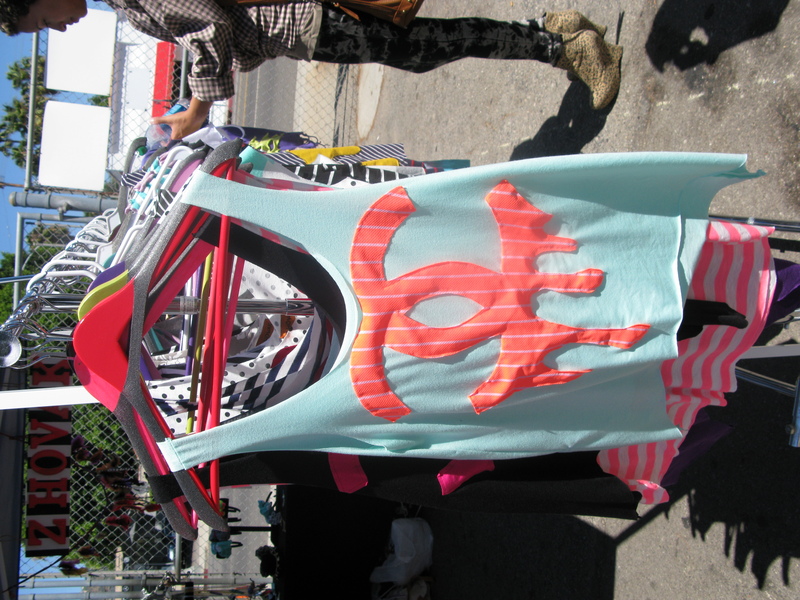 Today, I whooped out my cute tank with matching headband, paired it mesh bicycle shorts and army jacket! I received many compliments on my tank & headband today! 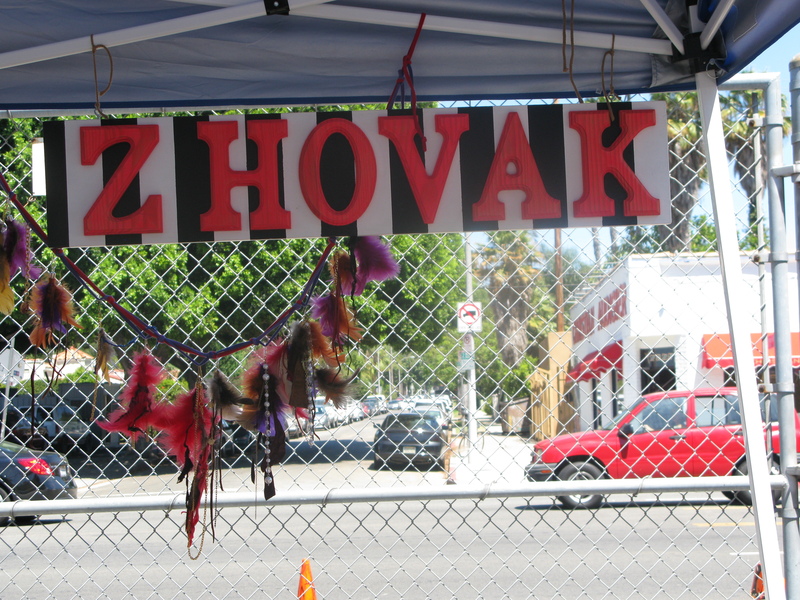 If you’re in the LA area, stop by the Melrose Trading Post on Sundays, between 9am-5pm and PAY A VISIT TO Z HOVAK. While you’re there treat yourself to some fun one of a kind pieces and I’m sure you’ll get many compliments too! 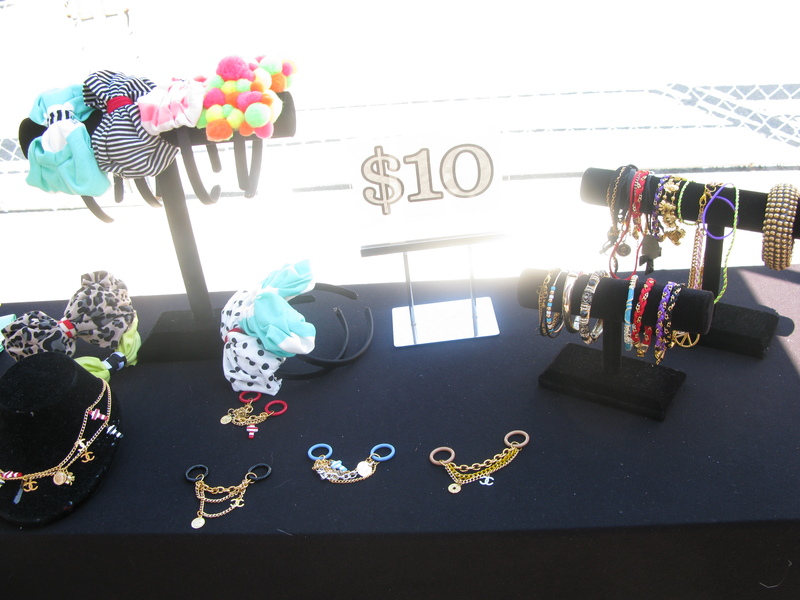 Melrose Trading Post is located in the parking lot of Fairfax High School and admission is $2.00.